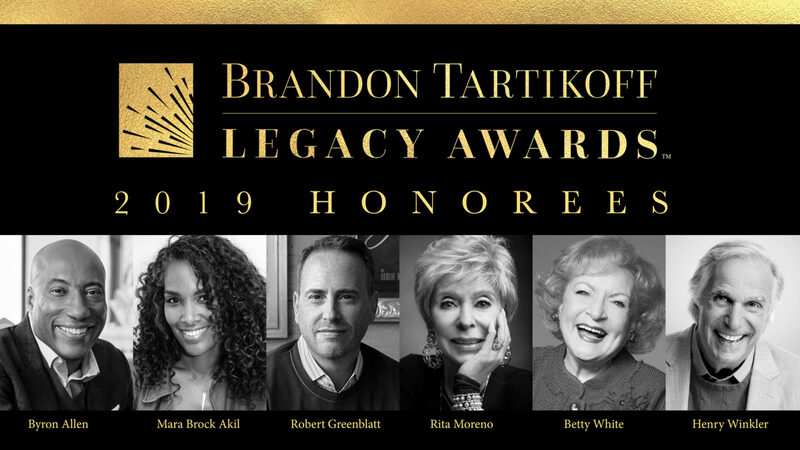 The recipients of NATPE’s 16th Annual Brandon Tartikoff Legacy Awards were comedian and media mogul Byron Allen, producer and writer Mara Brock Akil, former Chairman of NBC Entertainment Robert Greenblatt, and award winners and industry icons Rita Moreno, Betty White and Henry Winkler. They received the prestigious award at a special reception hosted by Scott Evans on Wednesday, January 23, 2019, at the Fontainebleau Hotel in Miami Beach. Named in honor of Brandon Tartikoff, arguably one of the medium’s greatest programmers whose imprint on the television industry will be viewed forever, the Brandon Tartikoff Legacy Awards were created to recognize a select group of television professionals who exhibit extraordinary passion, leadership, independence and vision in the process of creating television programming and in evoking the spirit of Tartikoff’s generosity. Jane Fonda – Two-time Academy Award winner, seven-time Golden Globe winner, 2014 AFI Life Achievement Award. Greg Berlanti – WGA, DGA and Golden Globe-nominated writer, director and producer. Cesar Conde – Chairman of NBCUniversal International Group and NBCUniversal Telemundo Enterprises. Tom Selleck – Emmy® award and golden globe winning actor and film producer. Randy Falco – CEO & President, Univision Communications Inc.
Joshua Sapan – President and Chief Executive Officer, AMC Networks Inc.
Dennis Swanson – President of Station Operations, FOX Television Stations, Inc.
Harry Friedman – Exec Producer of Wheel of Fortune & Jeopardy! Steven Bochco – Television producer and writer. Developed Hill Street Blues, L.A. Law, Doogie Howser, M.D. NYPD Blue. 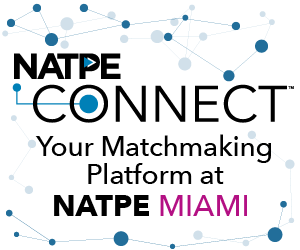 For more information on NATPE’s Legacy Award, please contact us.